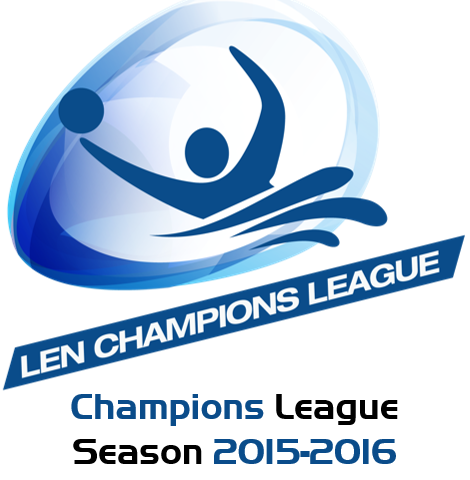 One more week to go until the climax of the water polo club season: the Champions League Final Six will be staged in Budapest, 2-4 June. The Margaret Island, site of the 2014 Europeans will welcome back top-level water polo once more. Almost two years after the highly successful water polo European Championships, Budapest will be the centre of the water polo world once more, this time for three days. And it’s going to happen in the centre of the city, or rather in the green heart of the Hungarian capital, where the legendary 86 year-old Alfred Hajos Complex will host another outstanding event. Site of three European Aquatics Championships (1958, 2006, 2010), two stand-alone water polo continental showcases (2001, 2014) and two Final Fours (2002, 2004), the Margaret Island is a treasured place even for the foreign participants. And this time the venue will be transformed for an even bigger water polo arena than any time before. Further huge temporary stands are being constructed so the total capacity of the spectator areas will reach 6,000 (without the media and VIP seats). The organisers make good use of the additional places since the interest towards the F6 is tremendous. And not only because the event features two Hungarian sides, Szolnok and Eger. Olympiacos (GRE) already booked hundreds of tickets for the enthusiastic Greek supporters who are convinced that their beloved team can repeat its 2002 success when they lifted the trophy in the Margaret Island for the first time. Fans from Dubrovnik, cheering for Jug (CRO) and from Barcelona, going for Barceloneta (ESP) will also join the party and the title-holder Pro Recco (ITA) might also enjoy some support. The hosts already launched several campaigns to promote the Final Six, one is an ad appearing on the side of trams running close to the island – anyone shooting a selfie with the ad behind might win tickets for the F6. Still, the best advertising ‘platform’ is the pool – the action is provided by the two local participants, Szolnok and Eger who are producing a real thriller in the domestic league final. Now it stands 2-2 so they will have a decisive Game 5 at Szolnok on Saturday, four days before their respective F6-quarters, a rather stylish way to approach the big event.